Come on in, the water’s fine. 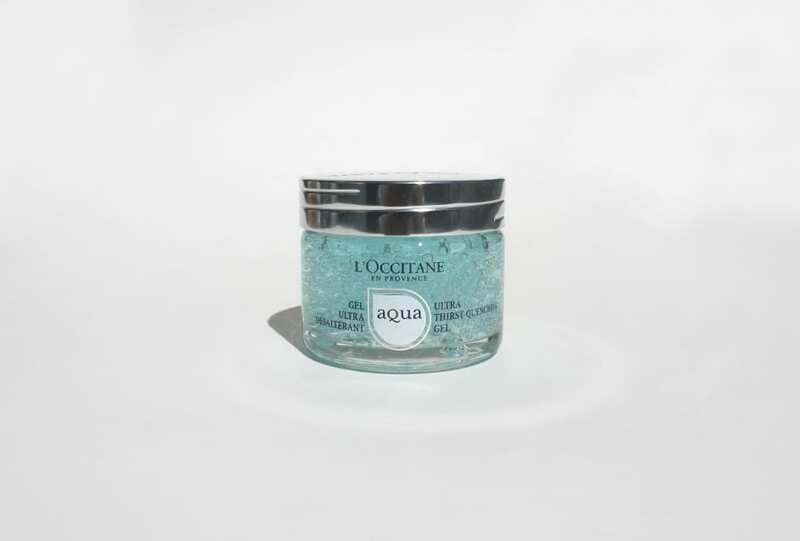 A unique gel moisturiser that leaves your skin fresh and plump. Hydrate on the daily. Originating in the 13th century and loved ever since. 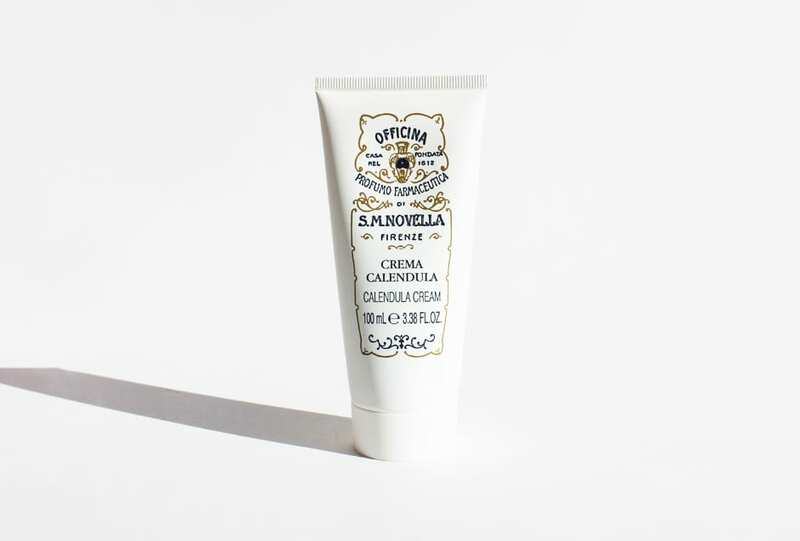 Santa Maria Novella’s cream for sensitive skin is our saviour through the winter months. 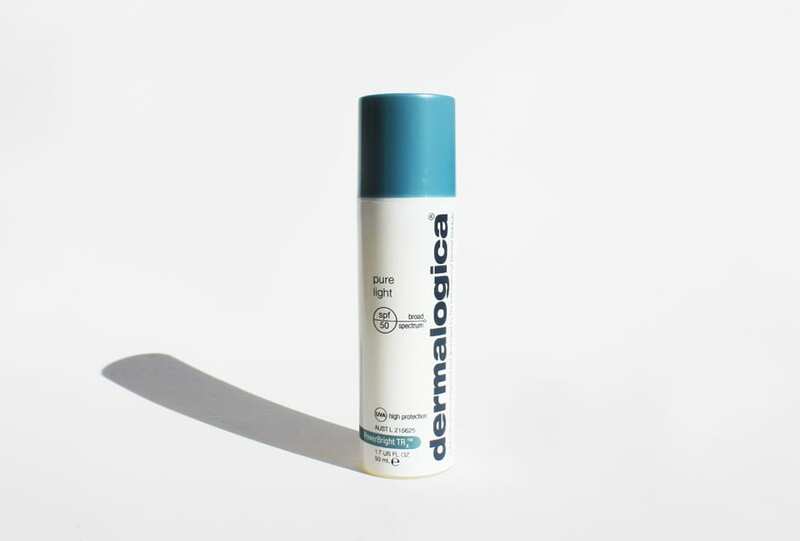 Working as both a moisturiser and an SPF, this is one you’ll want to wear on the daily. Light as a feather.